Richard Robert Arnold II is a NASA Educator Astronaut with one prior flight on the U.S. Space Shuttle and a flight assignment for International Space Station Expedition 55/56, set to spend half a year in orbit in 2018. Born November 26, 1963 in Cheverly, Maryland, Ricky Arnold grew up in Bowie, Maryland. He received a Bachelor’s Degree in Accounting from Frostburg State University in 1985 and completed the teacher certification program at Frostburg in 1988. Arnold began working at the U.S. Naval Academy in 1987 as an Oceanographic Technician and accepted a teaching position at John Hanson Middle School in Waldorf, Maryland. While working as a science teacher, Arnold completed a Masters program at the University of Maryland, graduating in 1992 with a degree in Marine, Estuarine and Environmental Sciences. Arnold and his family moved to Saudi Arabia’s capital Riyadh in 1996 where he began working as a middle and high school teacher at the American International School. In 2001, he joined International Schools Services to teach middle schools maths and science in West Papua, Indonesia before transitioning to Bucharest, Romania in 2003 where he worked at the American International School until his selection by NASA. 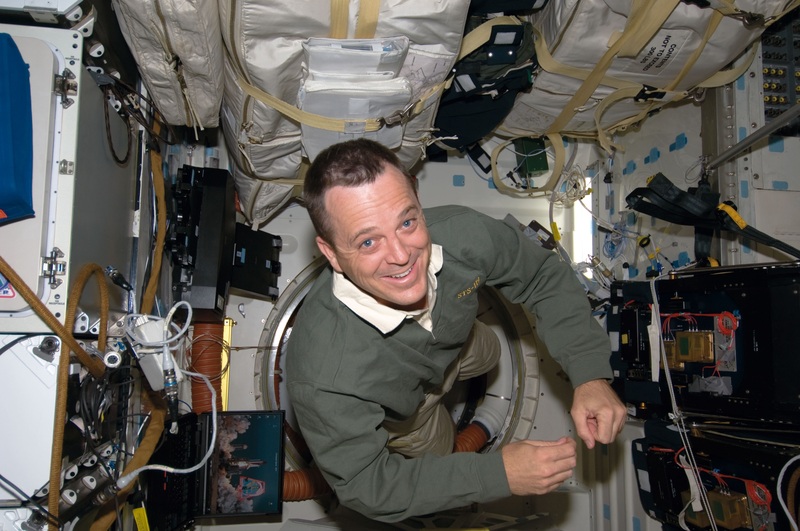 NASA selected Ricky Arnold as a Mission Specialist-Educator in May 2004 among the agency’s 19th Astronaut Group. Reporting to the Johnson Space Center for two years of basic training and evaluation, Arnold participated in scientific and technical briefings, extensive courses on Space Shuttle and Space Station systems and operations and T-38 flight training. 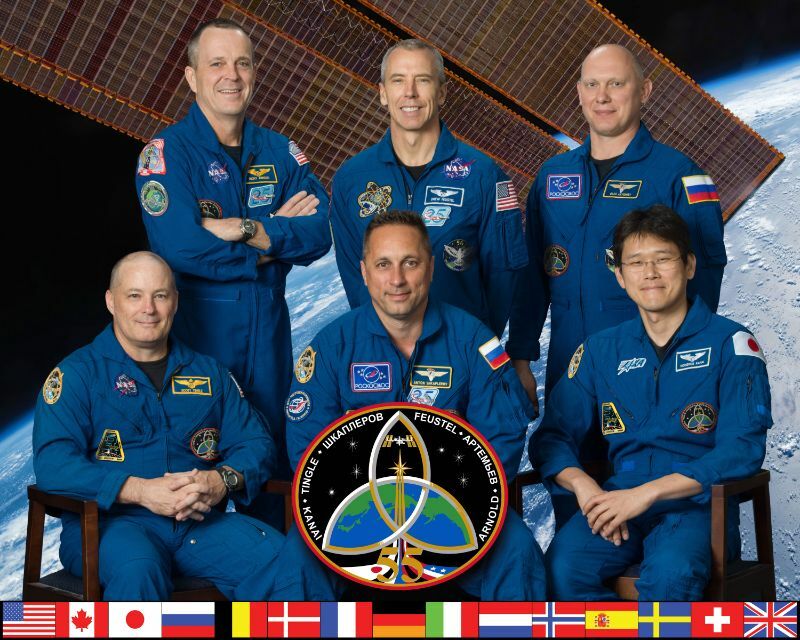 He completed Astronaut Candidate Training in February 2006 and entered the Astronaut Office in various capacities with particular focus on the integration of JAXA hardware into ISS systems and operations. In August 2007, Arnold completed Aquanaut training and participated in the nine-day NEEMO 13 expedition to the Aquarius undersea habitat off the coast of Florida to simulate the spaceflight environment. The NEEMO 13 crew included fellow astronauts Nicholas Patrick and Satoshi Furukawa and aerospace engineer Christopher Gerty. 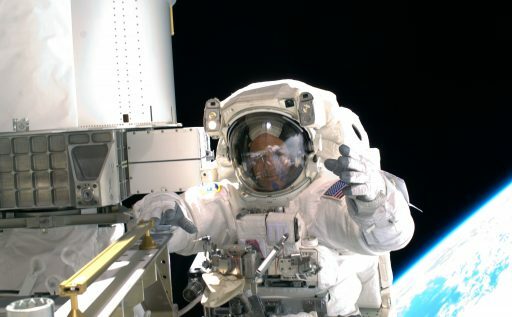 Ricky Arnold completed his first space flight in March 2009 as part of the STS-119 mission by Space Shuttle Discovery that delivered the final set of power-generating solar array wings to the growing International Space Station. Discovery launched from the Kennedy Space Center on March 15, 2009 with a crew of seven including Arnold and Joe Acaba as two educator-astronauts. Discovery arrived at its orbital destination two days after launch and the installation of the S6 truss segment was started via a robotic effort on the first full day of the docked mission followed by three spacewalks complete by Steve Swanson, Joe Acaba and Ricky Arnold to fully integrate the outermost truss segment and complete various outfitting tasks on the exterior of ISS. During two EVAs, Arnold accumulated a total spacewalking time of 12 hours and 34 minutes. After an eight-day docked mission, Discovery departed the Station, leaving the Expedition 18 crew of Commander Mike Fincke and Flight Engineers Yuri Lonchakov and Koichi Wakata behind, bringing Sandy Magnus back to Earth after her long-duration mission. The Shuttle safely landed at the Kennedy Space Center on March 28 after circling the Earth 202 times over a mission of 12 days and 19.5 hours. Returning from his flight, Arnold began working in the EVA and Robotics Branches of the Astronaut Office and began generic training for a potential long-duration mission as part of an ISS Expedition crew. In 2011, Arnold was part of the NEEMO 15 mission that involved a crew of four working out of the Aquarius habitat and three crew members aboard the DeepWorker 2000 submersible that was used as a stand-in for an exploration vehicle to simulate the surface exploration of an asteroid. Arnold, together with Stanley Love and Michael Gernhardt, manned the DeepWorker 2000 while fellow astronauts Shannon Walker, Takuya Onishi & David Saint-Jacques along with Astronomer Steven Squyres spent six days on Aquarius and carried out numerous underwater EVAs. Piloting the DeepWorker 2000, Arnold also supported the Pavilion Lake Research Project. 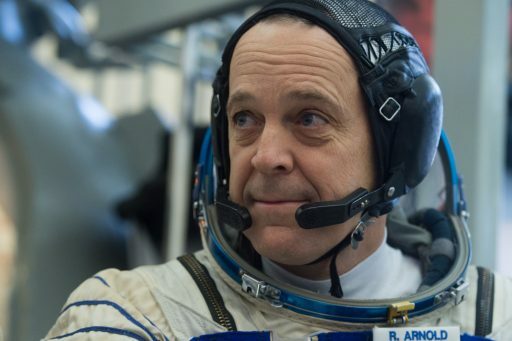 In July 2016, Ricky Arnold served as the leader of ESA’s CAVES mission involving six crew members from the U.S., Russia, Japan, Spain and China. CAVES is intended as a space-analog training environment with particular focus on human behavior and performance skills within an international crew. 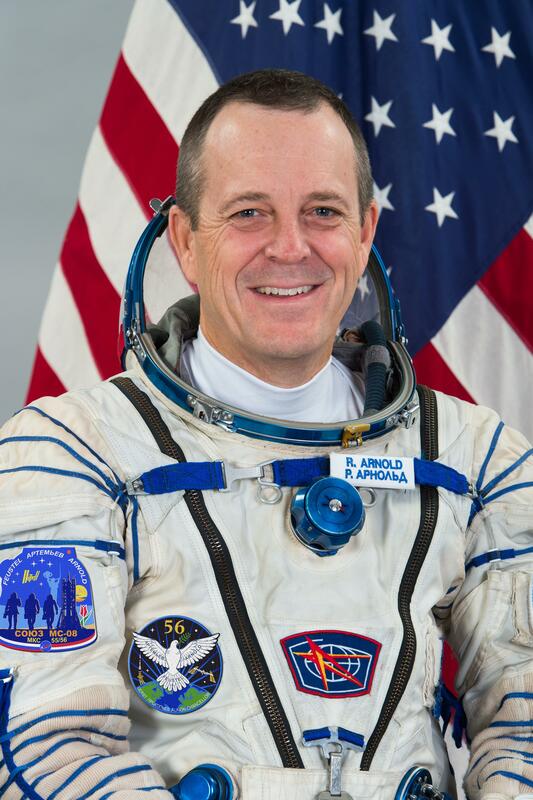 NASA assigned Ricky Arnold to the prime crew of ISS Expedition 55/56 in March 2017 and he entered flight-specific training at the Johnson Space Center and the various ISS partner agencies including Roscosmos to prepare for launch on Russia’s Soyuz spacecraft. 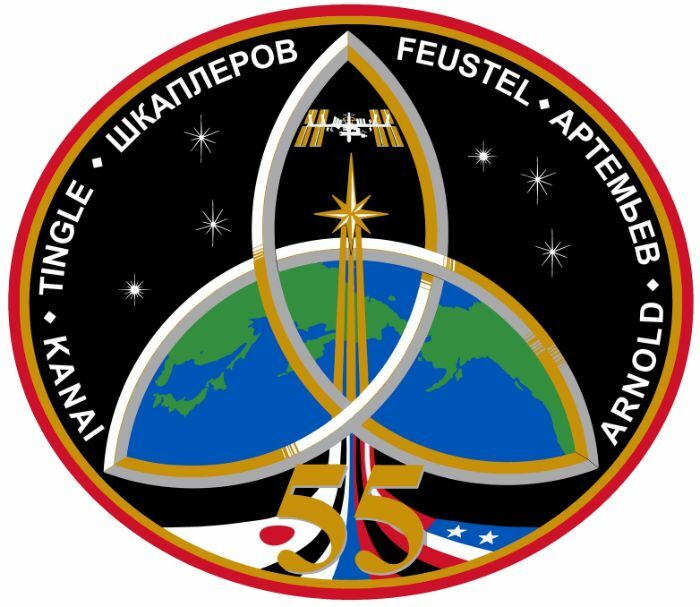 Arnold will serve as the Soyuz right seater aboard the MS-08 spacecraft for a two-day flight to the International Space Station and work as Flight Engineer on ISS.